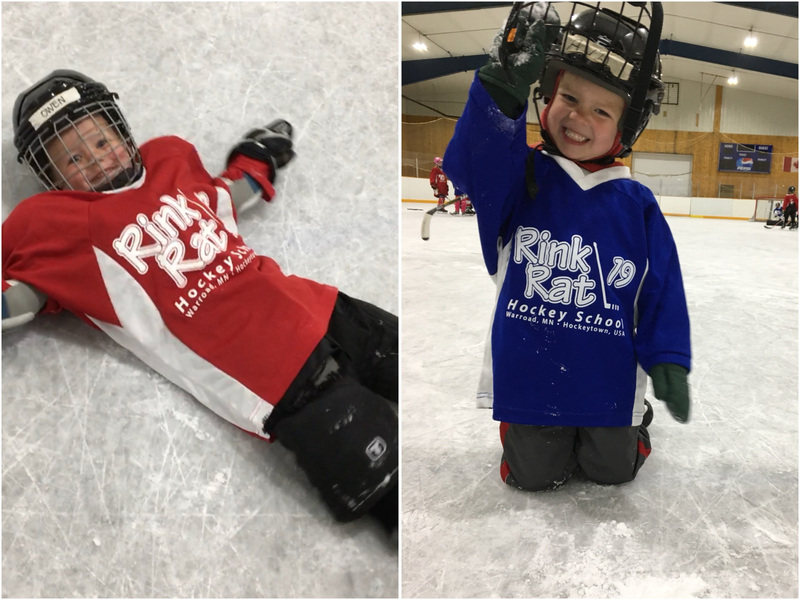 Born into a hockey family and raised in Hockeytown USA, Gigi was a dominant force on the ice starting at a very young age. 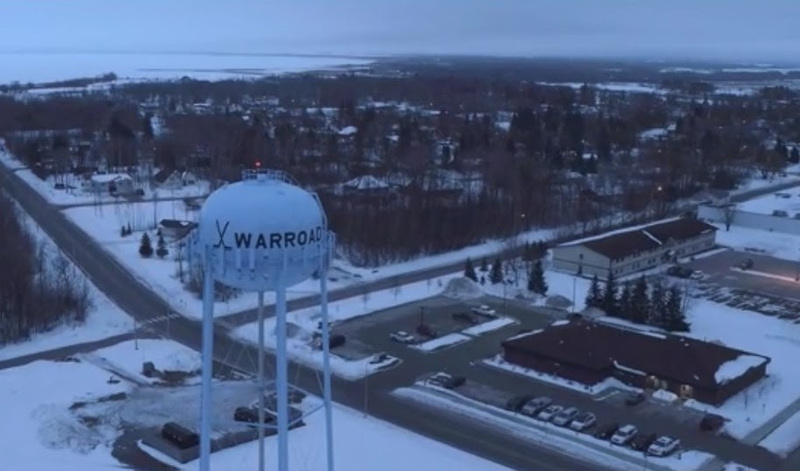 She was a leader for the Warroad Warriors, not just in points but also with her encouraging spirit and positive attitude. She took her talent for the game and heart of a leader with her to college where she became a co-captain in her senior year. 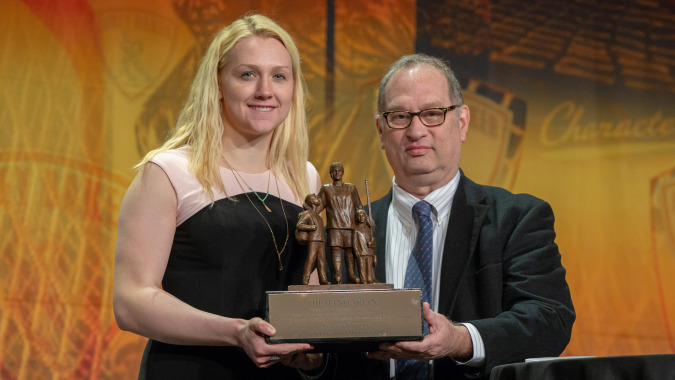 Her career continued into the CWHL and NWHL where she has won championships in both professional leagues. Fast forward a few years, she played in three Olympics and has won a gold medal and two silver ones, too. But what truly sets her apart is her character and heart of gold. The accolades are endless but there’s more to Gigi than her incredible skill and achievements. 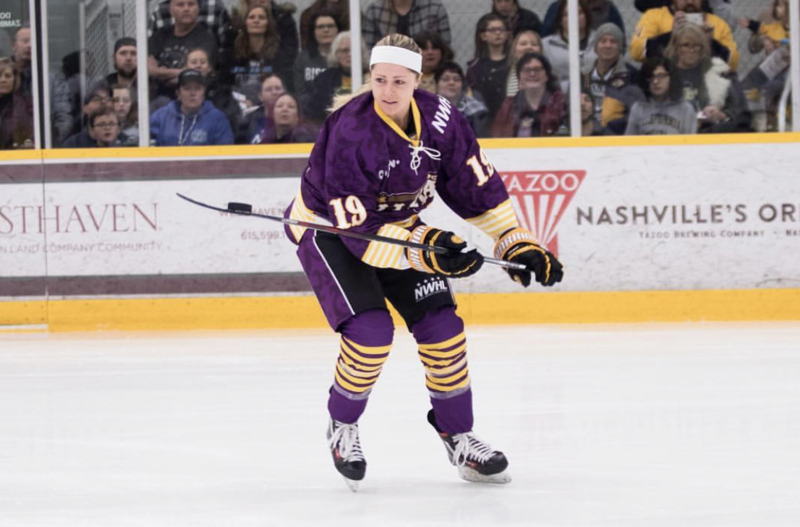 The 2019 NWHL All Stars made history as they played in front of a record crowd of 6,120 fans in Nashville at the beginning of this month! 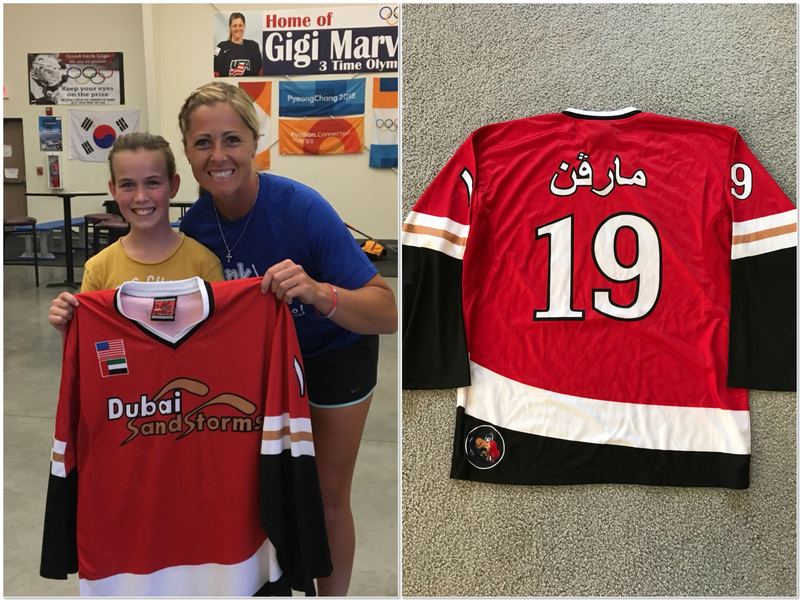 Gigi had an assist on her team’s first goal but they lost the All-Star Game 3-2 in a shootout. 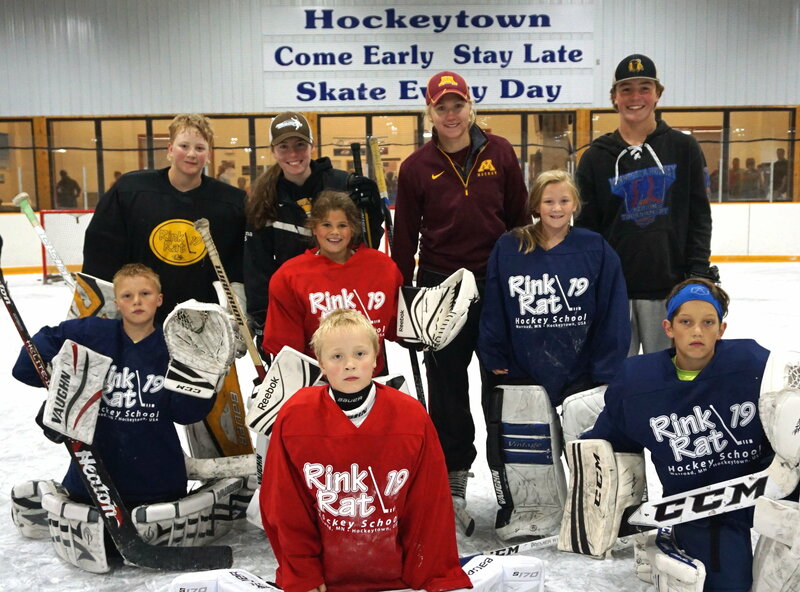 The Skills Competition is always one of Gigi’s favorite events and she was selected for the Trick Shot Competition. She pulled out a couple new moves to the delight of her teammates and fans! 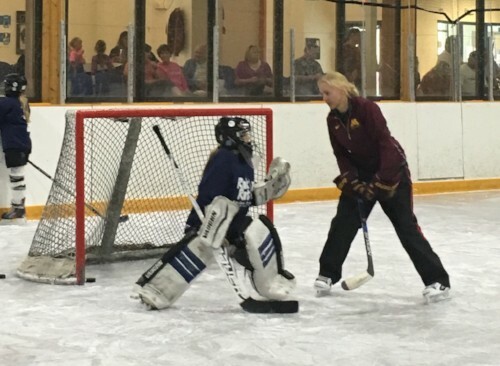 The first breakaway she put her stick between her legs, picked the puck up on her blade, and then twirled the puck around in a circle with one hand before she shot. 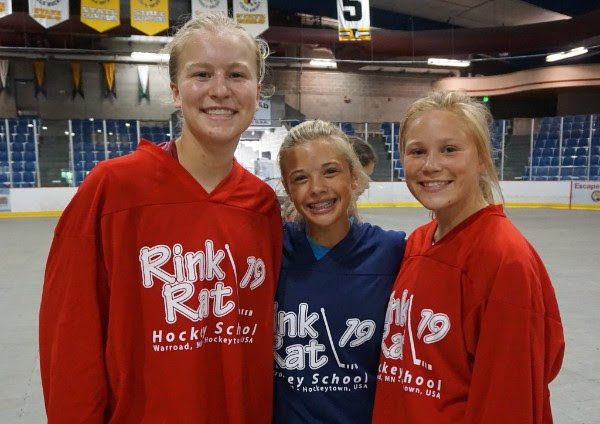 In Gigi’s final trick shot attempt, she put her stick behind her back, flipped the puck in the air and juggled it with one hand on her stick before batting the puck out of the air towards the net. Click the link to read highlights from the All Star weekend. 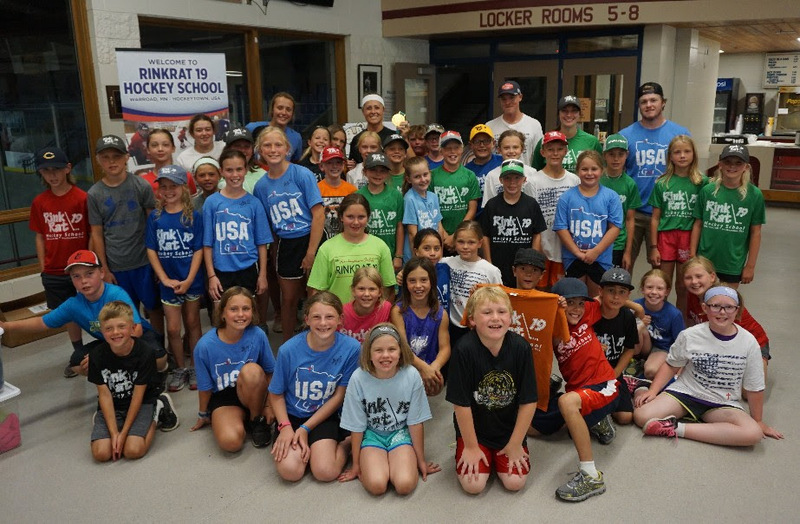 USA vs. Canada Rivalry Continues! 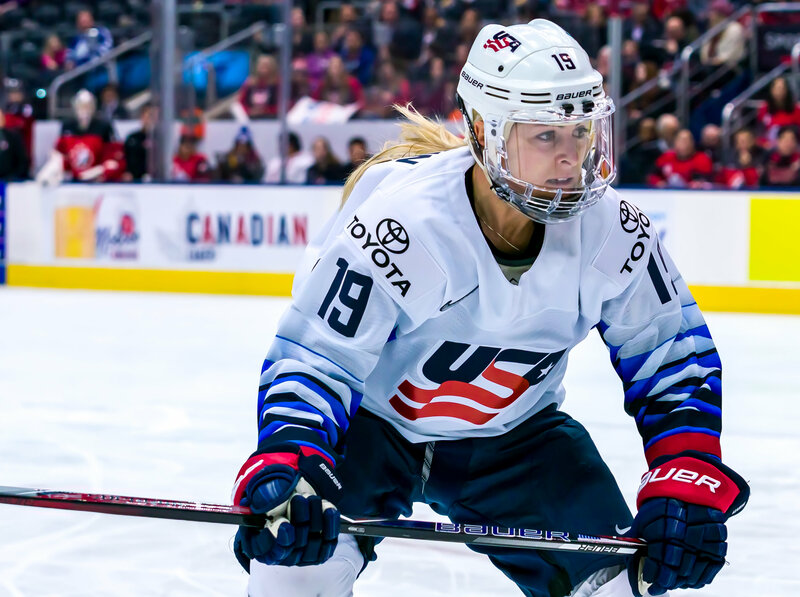 Over this past week, Gigi and Team USA competed in a three-game series against their Canadian rivals. The matches between USA and Canada always bring the audience to the edge of their seat, and these matches were no different. The Americans started off the series with a 1-0 shutout win in front of a packed arena of 9,034 people in London, Ontario. But the Canadians came back on Thursday (4-3) and Sunday (2-0) as they took the final two games of the Rivalry Series. 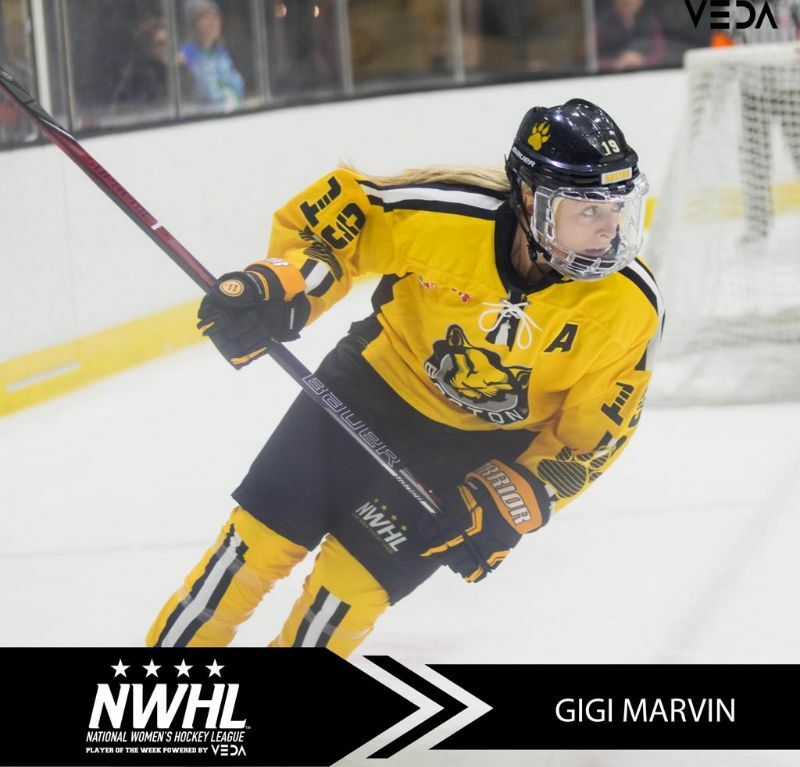 Immediately after her USA game in Detroit, Gigi flew to N.J. to join her Boston Pride teammates in a game vs. the Metropolitan Riveters. The Pride won 8-1 and Gigi had two goals and one assist. 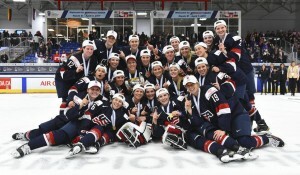 Gigi and Team USA Win Gold! 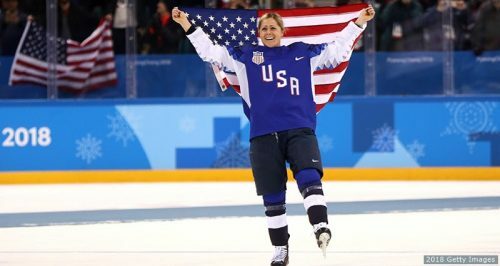 Gigi and the National Team took gold in the 2017 IIHF Women’s World Championship with a perfect 5-0 record! 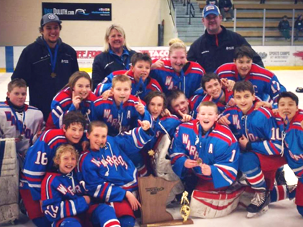 Not only did they finish with a perfect record, but they also won their fourth consecutive world championship and seventh in the past eight competitions. 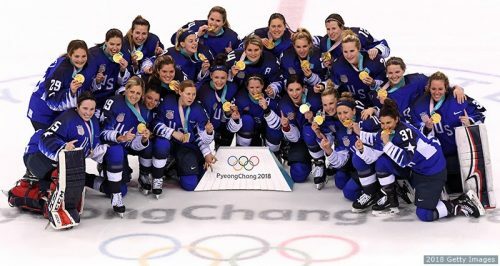 Team USA started off the tournament with a great 2-0 shutout over Canada and defeated their Canadian rivals once more (3-2) in a riveting OT game in the finals. 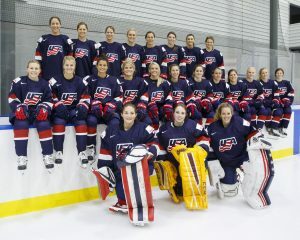 Despite having a shortened training camp, Team USA made history by being the first women’s team to win on home soil! Still trying to figure out your summer plans? 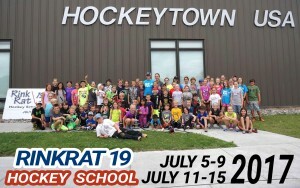 It’s not too late to join us at RinkRat 19 Hockey School. 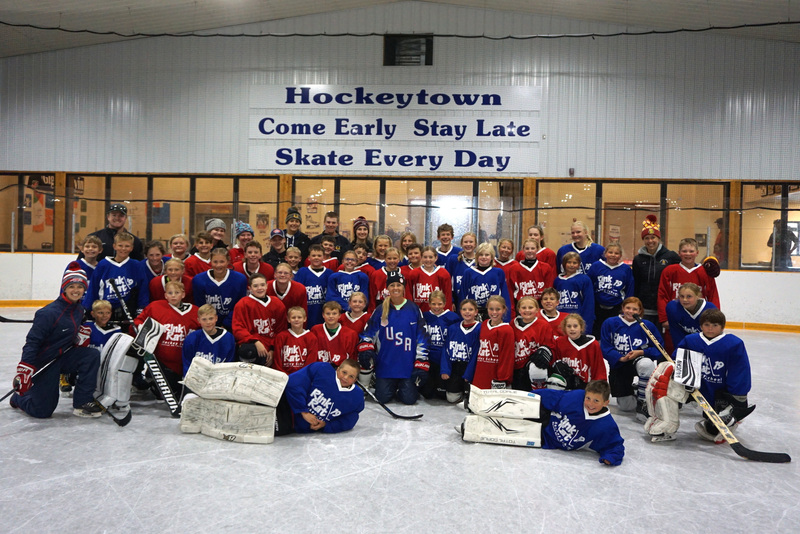 Spots are filling up fast though, so sign up now for a hockey experience you will never forget! 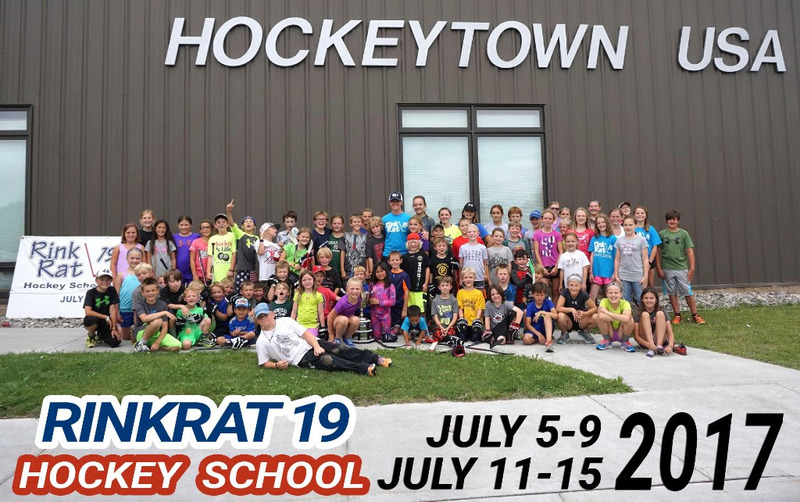 You won’t want to miss out on the opportunity to see the gold medal on display–Gigi may even let a few lucky campers wear the medal around their necks!